Was DPRK behind one of the worst Cyber Attack in the history? WannaCry is probably going down as on the biggest cyber-attack in the recent years. For those who don’t remember, the attack affected around 200,000 computers worldwide crippling national services like UK’s National Health Service for several days. Apart from this, the attack also took out computers installed in banks, ATMs, etc. WannaCry used a vulnerability in the older versions of Windows to lock them and ask for ransom to unlock and recover data. Now Microsoft’s President and chief legal counsel Brad Smith has claimed that North Korea was the reason behind one of the biggest cyber attack. He said North Korea stole the tools from NSA for the attack. I think at this point that all observers in the know have concluded that WannaCry was caused by North Korea using cyber tools or weapons that were stolen from the National Security Agency in the United States. We need governments to come together as they did in Geneva in 1949 and adopt a new digital Geneva Convention that makes clear that these cyber-attacks against civilians, especially in times of peace, are off-limits and a violation of international law. 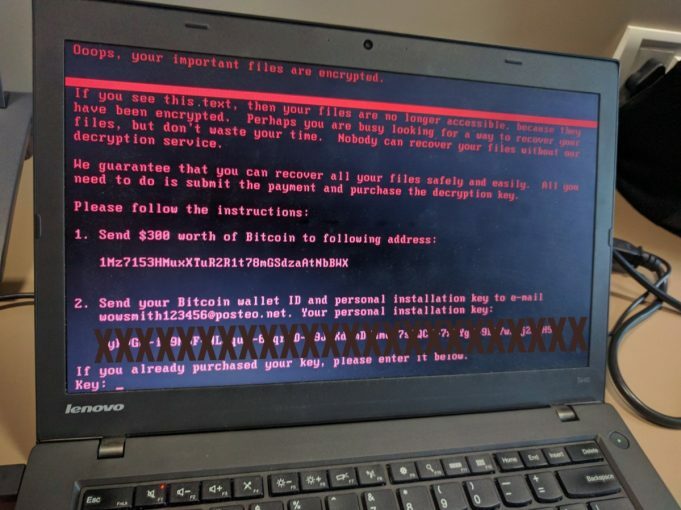 Although this doesn’t come as a shock since shortly after the hack, prominent Google security researcher Neel Mehta revealed a resemblance between the code used in an early version of WannaCry ransomware, and that in a hacker tool attributed to the Korean Lazarus Group. 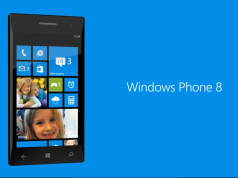 Related Leak : Windows phone new CShell on Windows 10 Keyboard in a video!